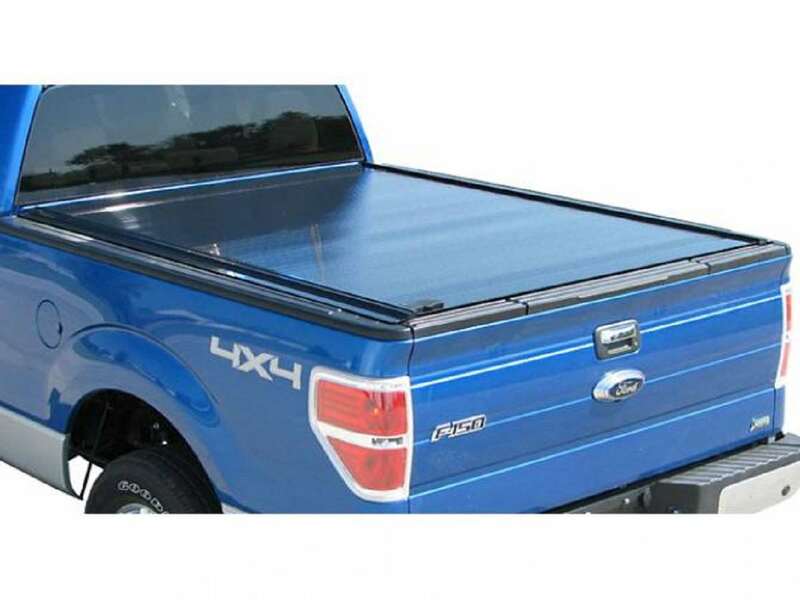 Utilizing a remote keyfob, this retractable pickup bed cover opens and closes at the touch of a button. 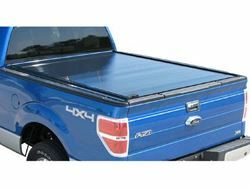 Wireless operation allows it to easily open and close, and an electromagnetic brake allows it to lock in any position along the rail. The operation and installation process remains the same as the standard RetraxONE cover with one exception; the electrical components require a connection to the battery. The PowertraxONE also has an integrated cargo light on the canister that is operated by the remote keyfob, and includes an auto shutoff feature. 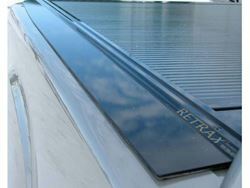 The wiring information is included with the standard installation instructions.